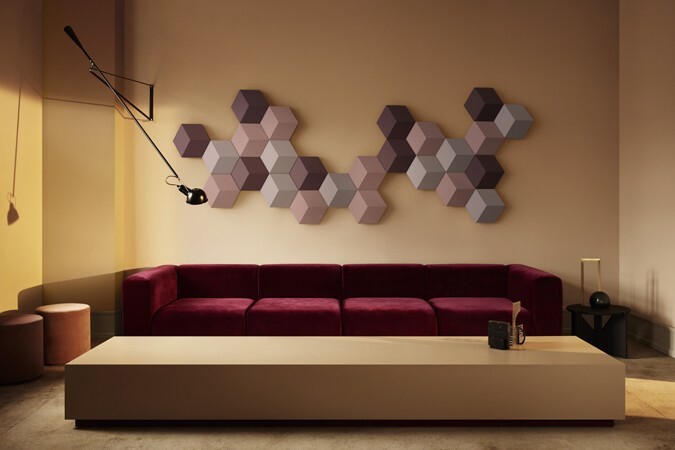 Bang & Olufsen’s long history of excellent audio-visual products with gorgeous minimalist designs that aim to enhance the look of living spaces and serve as artistic points of interest in their own right has continued to evolve and develop through the years. Today’s eye-catching pieces are not only beautiful to behold but also offer astounding quality. 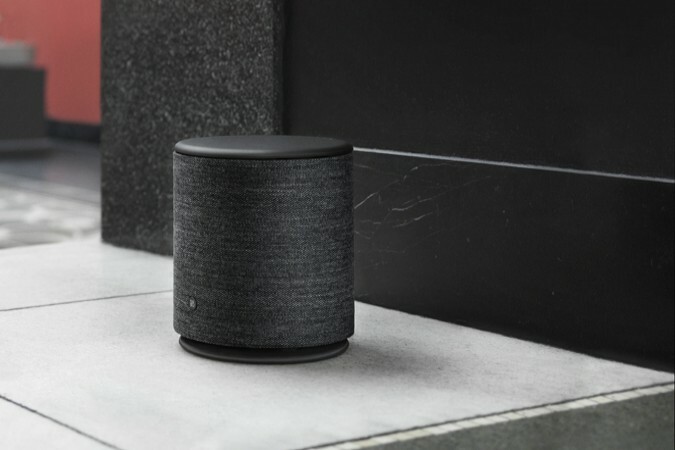 Available in Jakarta and Bali, Bang & Olufsen retail outlets offer a welcoming, helpful and relaxed experience where you can fully explore the fine assortment of loudspeakers, TVs, sound systems and more, and learn how to maximise your own experience at home. View the latest products, such as the wireless BeoLab 18 speakers, the ingenious BeoSound Essence and the incredible BeoVision Avant first hand, or book a private in-store demonstration of your favourite products.